JOIN US ON A DELIGHTFUL, FUN AND MEMORABLE HALLOWEEN! Go Trick or Treating on an authentic tall ship dressed in your favourite costume and get a chance to win Sydney Harbour Tall Ship Merchandise! 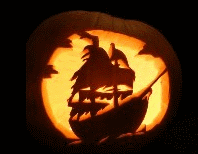 Invite your family & friends to experience a fun and one-of-a-kind Halloween aboard our tall ship. Dress up in your best Halloween costume and go for a trick or treat on-board. 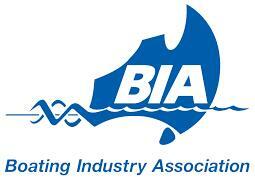 Enjoy a tasty dinner buffet as we sail along and see the world-famous Sydney Harbour landmarks we pass by. The winner for the best Halloween costume will receive a prize. 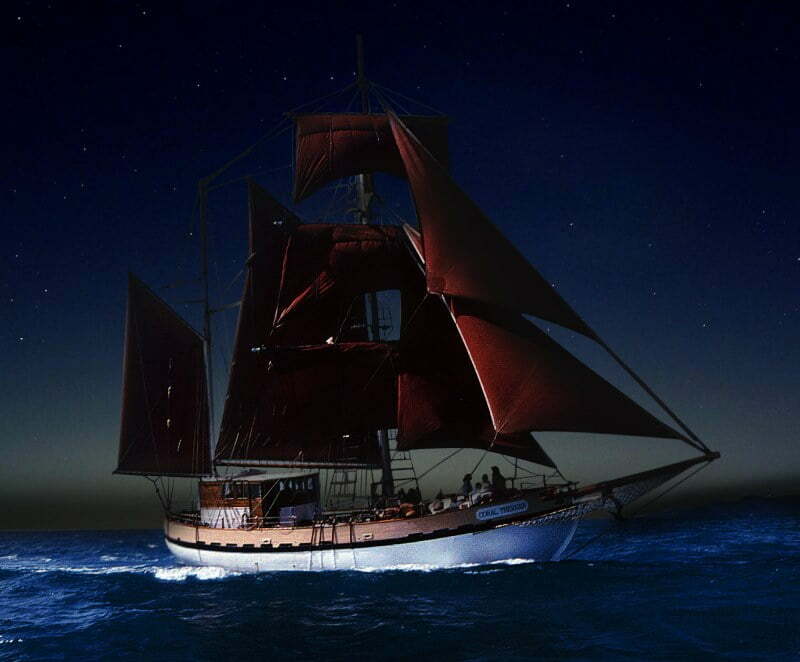 Step aboard one of our ghostly tall ships for this truly unique experience. 1.5 hour cruise around beautiful Sydney Harbour at twilight. 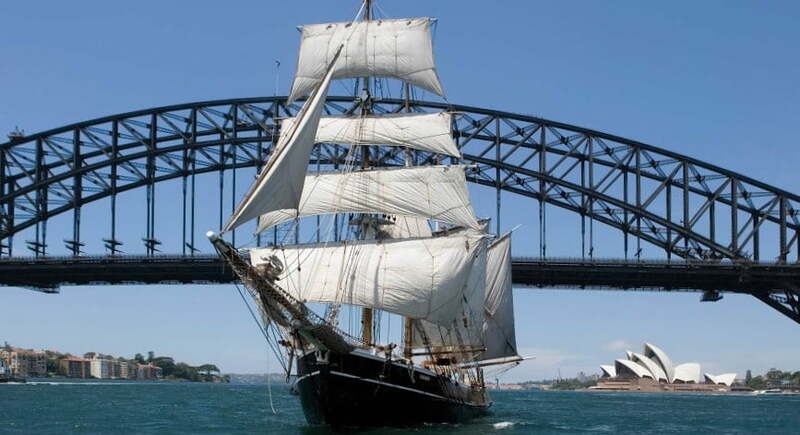 See the Opera House, Harbour Bridge and more from a character-filled tall ship. Boarding at 7:00pm for a 7:15pm departure. Disembark at around 8:45pm. Enjoy a tasty meal on board.